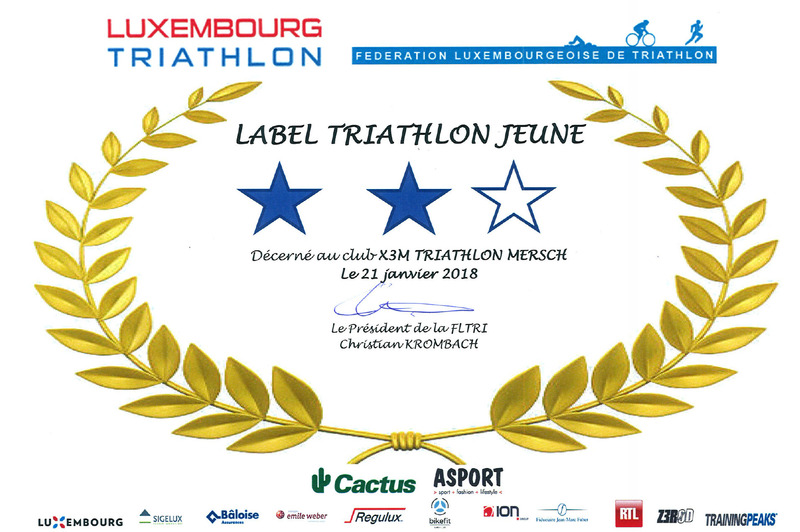 10km road championships in Clervaux – X3M TRIATHLON MERSCH asbl. 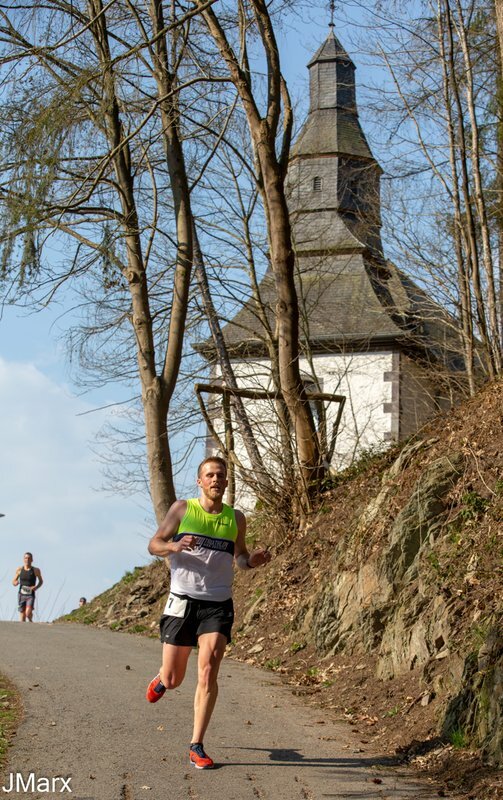 Only Emiliano Laruccia and Pit Glodt took part in the national 10km road championships in hilly Clervaux. 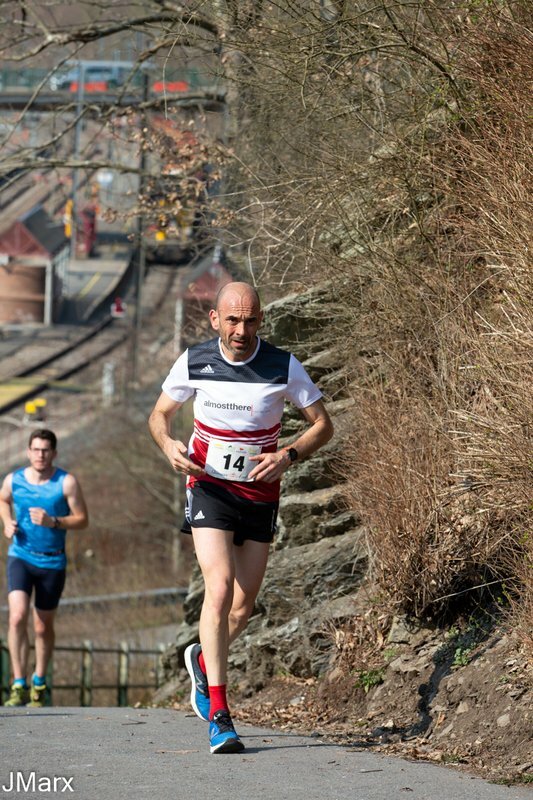 Emiliano took 28th rank overall and 8th in M45 with an end time of 43:25min. 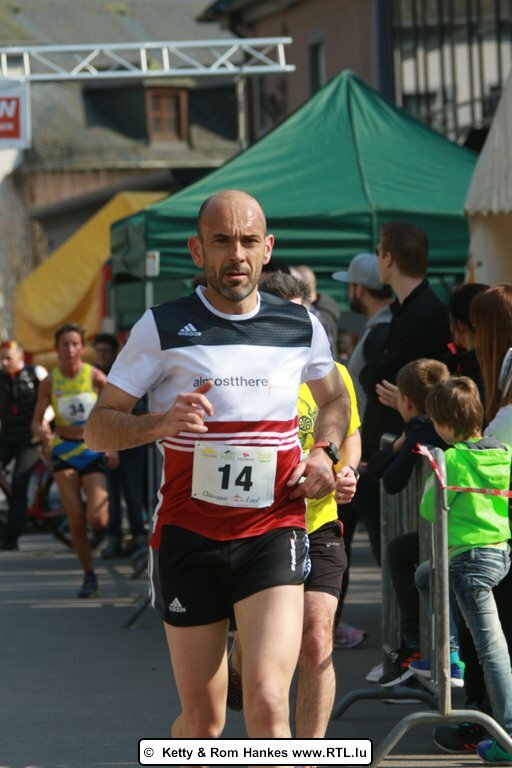 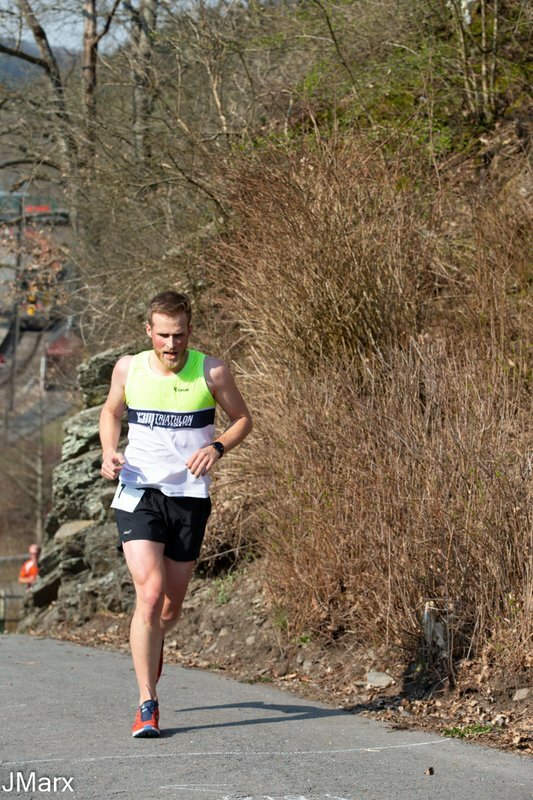 Pit Glodt, who ran his first race for X3M, finished on 45th rank overall and 10th MHK age group in 46:00min.